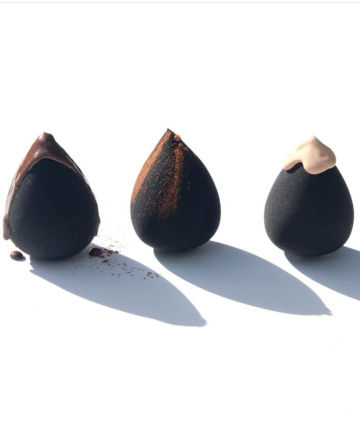 Google "small-batch, handmade beauty" and you'll discover a seemingly endless amount of indie beauty brands catering to every woman's skin care, makeup and fragrance needs. But also growing in the beauty space is the amount of cosmetics brands owned by African-American women and the offerings are pretty spectacular. According to Forbes, there were 2.4 million African-American women-owned businesses in 2018, most of them run by women ages 35 to 54. From lipsticks and toners to moisturizers and conditioners, here are 10 black-owned beauty brands to shop during Black History Month.